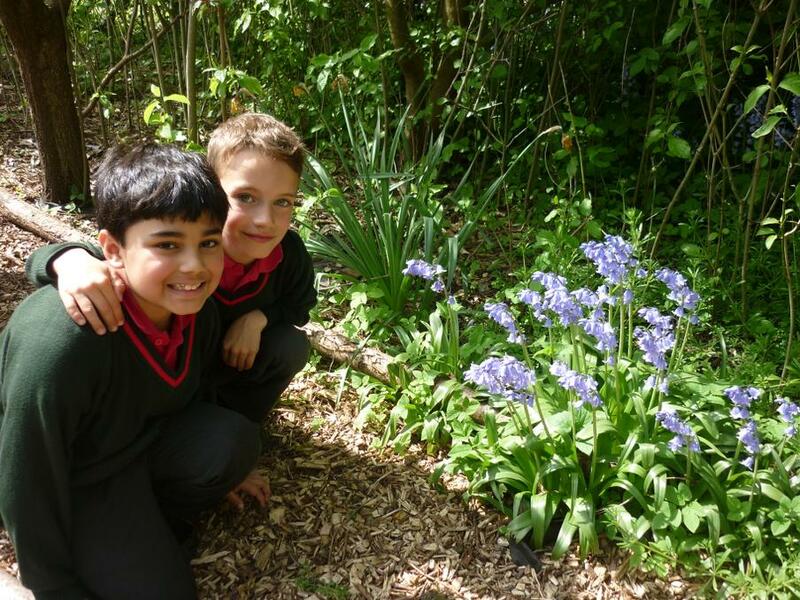 We have been very busy this term. 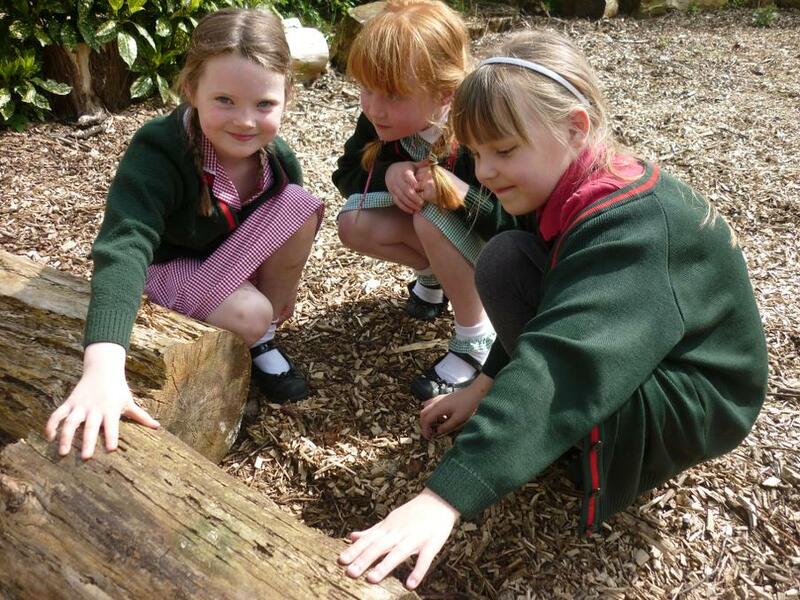 Look below to find out about some of the fun things which we have been learning about! This was the title of our first topic. We learnt about how to look after ourselves by keeping safe, exercising and eating healthily. In design and technology, we designed and made our own fresh fruit smoothies. Some of us enjoyed them and some of us did not! We also made a smoothie bar in the classroom. The 'Fun Food Chef' also visited us. We learnt all about healthy eating by making our own tapas food. 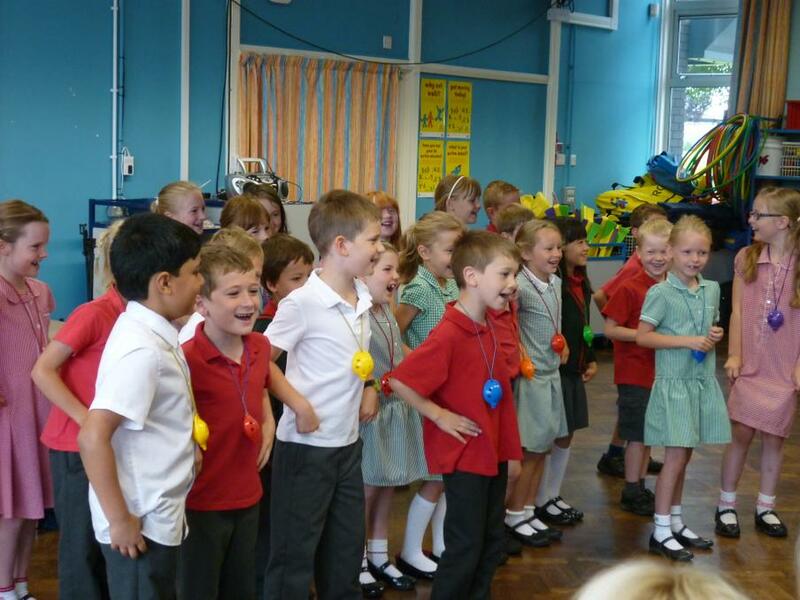 It was great fun and we all enjoyed singing and dancing as well as cooking and eating! We also enjoyed learning about Remembrance Day and why we celebrate it. We painted some lovely poppy pictures. At present we are learning about electricity. We were really proud when we made our own circuits to make a light bulb switch on. We were lucky enough to work with two coaches from Manchester United Football club. We learnt new skills and took part in small team games. 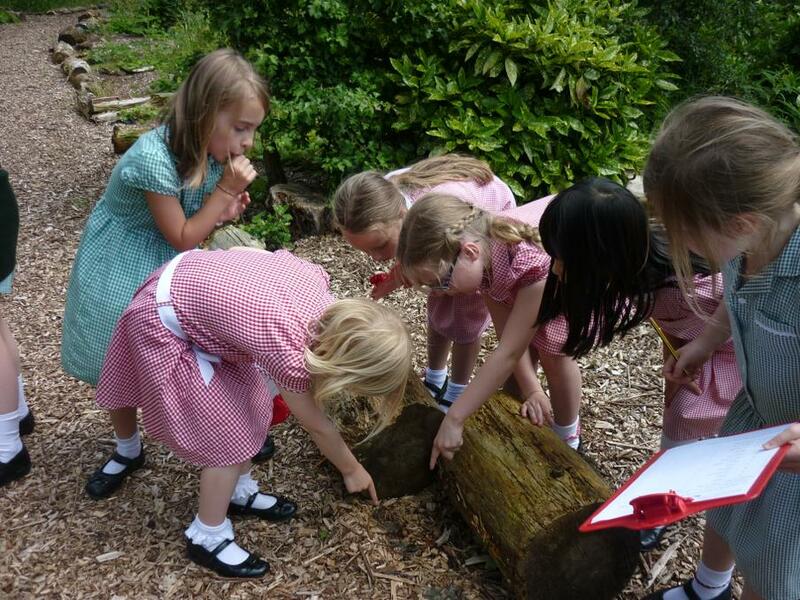 By the final week, we had all learnt something new! In ICT we have been very busy learning how to use a paint program to produce the illustrations for a traditional tale. It took us a few weeks, but our illustrations have been used to create eBooks which we are very proud of. Look below to read two of our stories. 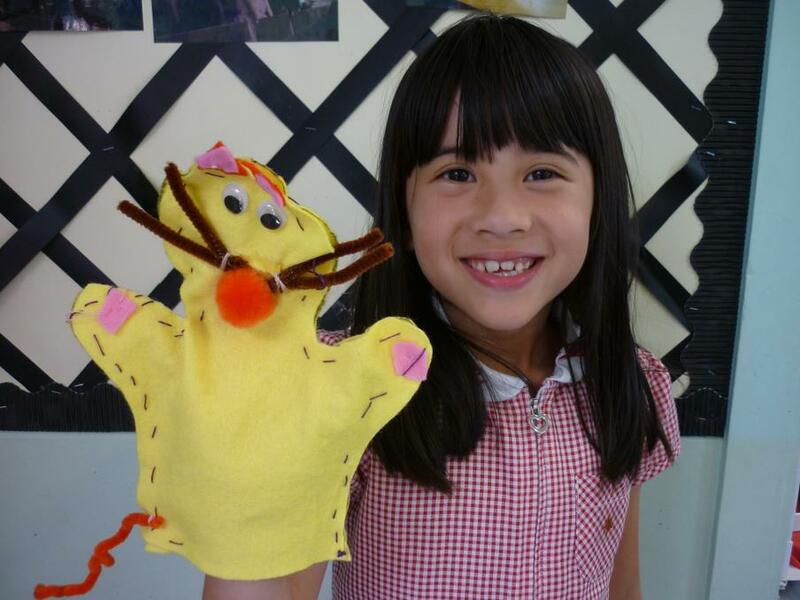 Finally, in Year 2 we have been busy learning our words for our Christmas play which is called 'The Nativity'. We really enjoyed wearing our costumes for the dress rehearsal. 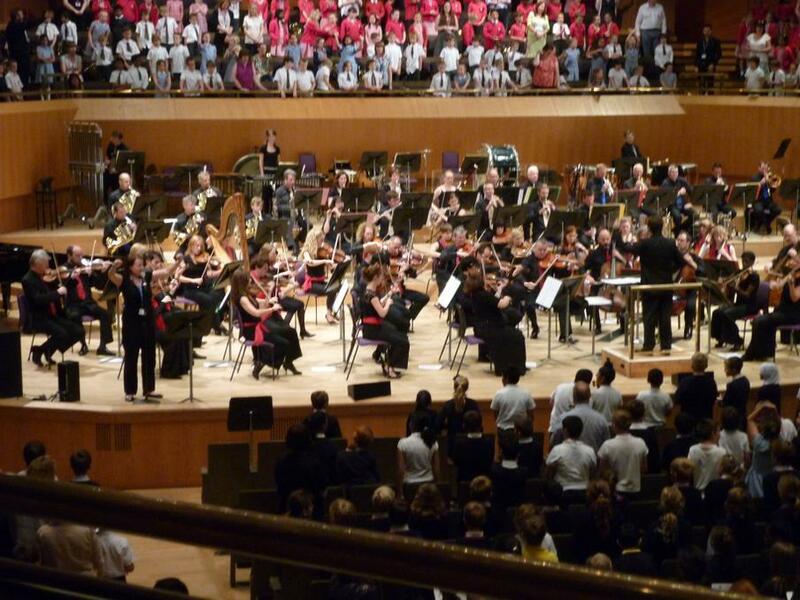 If you are able to come and watch, we hope that you also enjoy yourselves as much as we did! Thank you to everybody who came to watch our class assembly on Friday 17th January. If you were unable to attend, you might enjoy looking at the short slide show below. 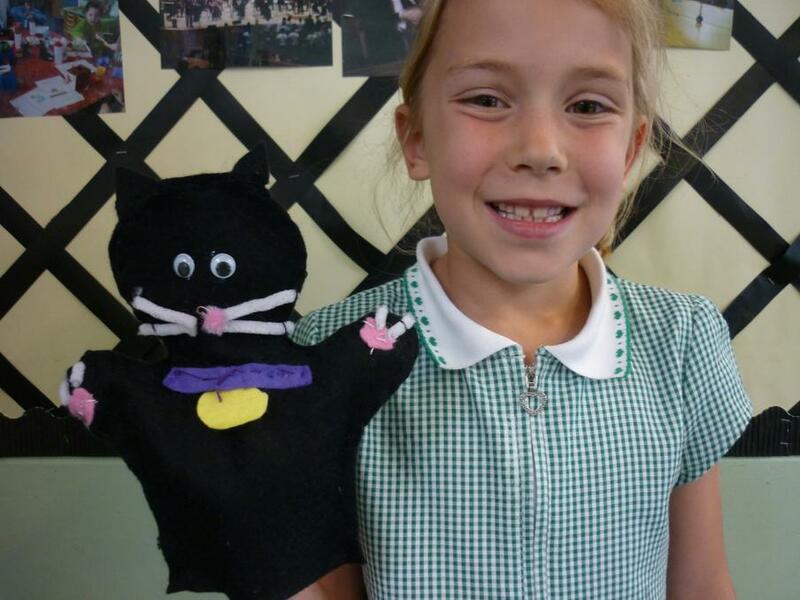 Well done to everyone in Year 2, I am very proud of you! To celebrate the end of our topic about ‘The Great Fire of London’, we visited Staircase House in Stockport. We had lots of fun dressing up as the characters including Samuel Pepys and his maid Jane. We then re-enacted the story in different rooms of the house. After lunch, we learnt about fire marks and we also got the opportunity to make some wattle and daub. As you can see from the photographs, we had a brilliant day and learnt even more information! On 10th February Year 2 visited Christ Church. The Reverend Jim Bridgman told us about the different parts of the church. We explored the church in our groups and then we discussed how we felt. At the end of our 'Moving On' topic, we had to design and make a wheeled vehicle which would carry a small teddy bear safely down a ramp. First we practised making vehicles from different construction kits before we made our own. Below are just a small selection of the different designs and models. 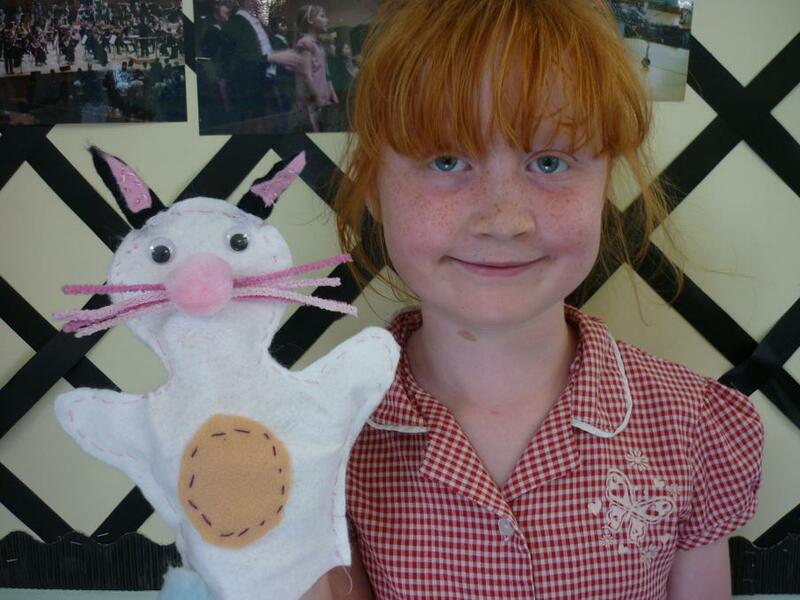 We have been very busy during the summer term. Below is just a snap shot of some of the things which we have done! 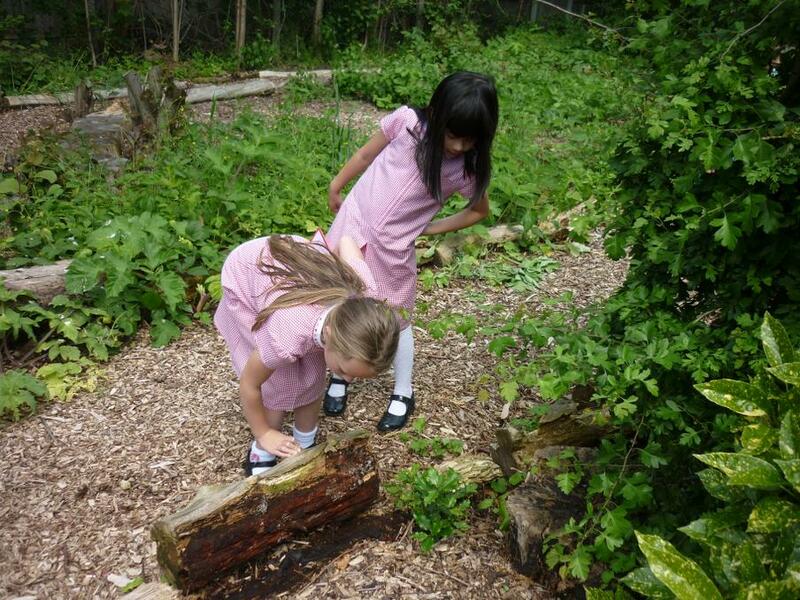 We visited the wildlife area to look at plants and minibeasts as part of our 'Mother Nature Topic'. 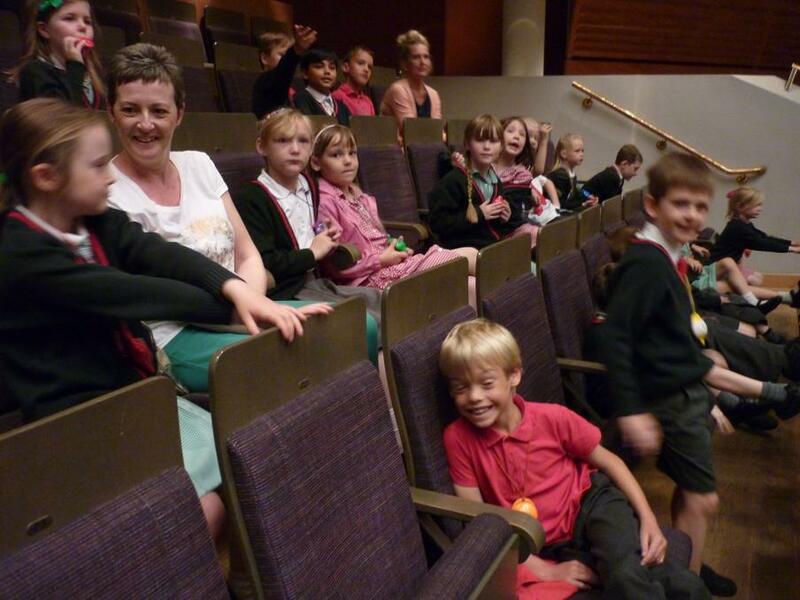 We visited the Bridgewater Hall and played our ocarinas with the Hallé Orchestra! 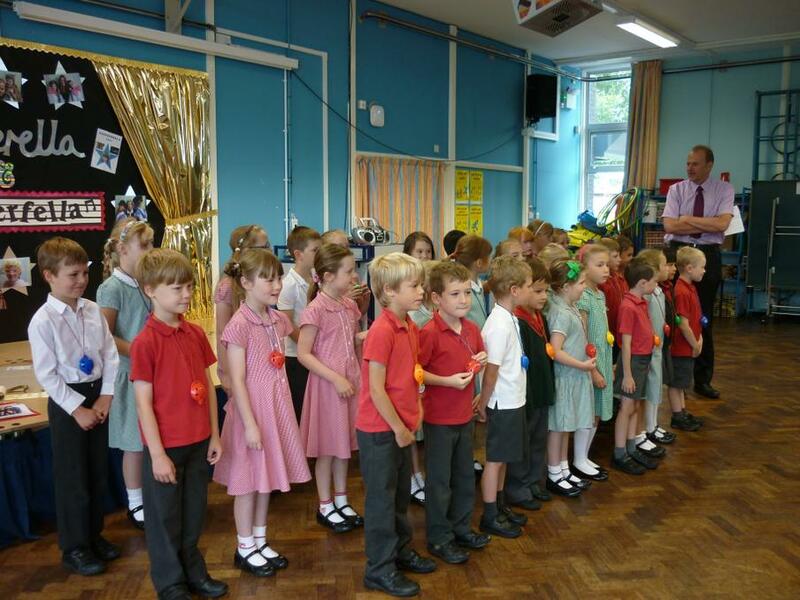 We performed some of our favourite songs and ocarina playing in a special 'concert' for our parents. 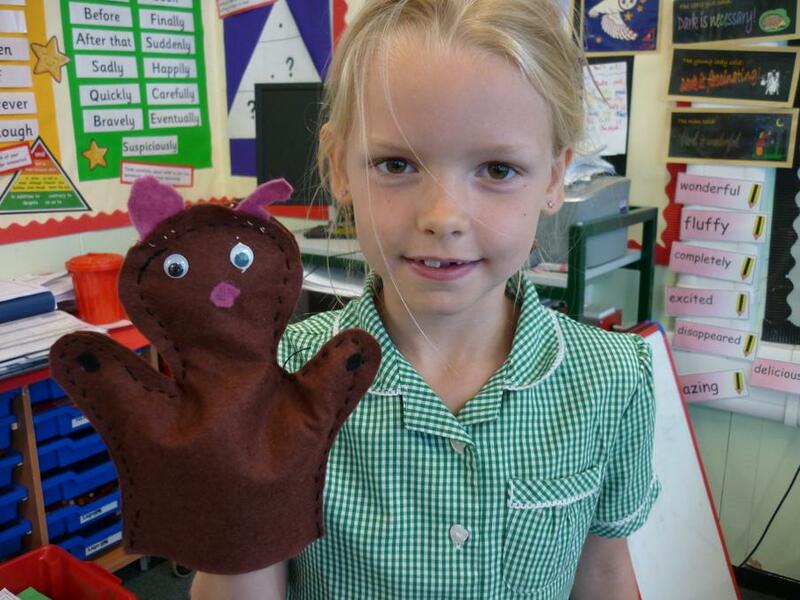 We designed and made our own glove puppets. 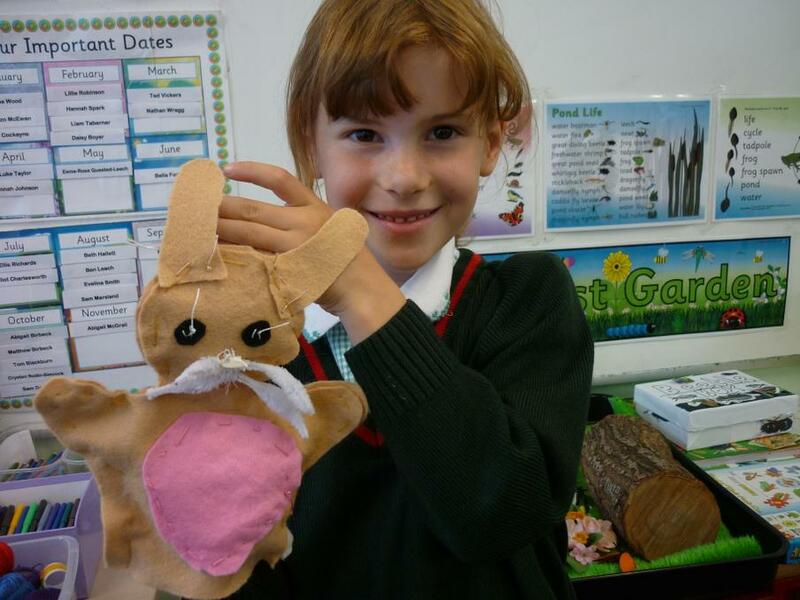 Sewing was tricky but we really enjoyed it and are proud of what we have made!